The mobile payments in Australia- Compare the different apps and find out which is best one to use to make an online deposit. The digital world has made many things easier for us and the most important is to make swift and easy online deposit or do online shopping to buy a pokies game at the app store or to play with real money at a casino with your mobile. Android smartphone users can choose from mobile payment apps like Samsung Pay or Google Pay like services for banking and iOS users have their most trusted Apple Pay for online money transactions. But which one is best is often confusing. Also many of you might not be knowing the difference and similarities in these kind of mobile payments. Here therefore find Samsung Pay Vs Google Pay Vs Apple Pay and compare the different mobile payments and find out which is best one to use to make an online deposit. Remember first that these apps allow you to pay for things with your phone or smartwatch via a connected credit or debit card. You first need to create an account with these apps on your mobile device , open the app, log-in and then confirm the purchase. Also your mobile devices can and will eventually run out of batter when you use these apps. Likewise, not every shop out there supports payment via EFTPOS let alone specific mobile payment services like Google and Samsung Pay. Note that though most major banking and financial institutions are supported by most of the major mobile payment services but there’s still a chance that – for whatever reason – your current bank might not support it. Also when talking of making a deposit to play real money pokies at online casinos and making a payment with these apps, there are no such casinos that allows payment with such apps except 888 casino that allows UK players to use Apple Pay online to fund their casino account. Google Pay is the mobile payment service formerly known as both Android Pay and Google Wallet. As anyone with an Android phone can download the Google Pay app but remember your device does need NFC connectivity to use it. You can also use it with smartwatches running on Android Wear AKA Wear OS. 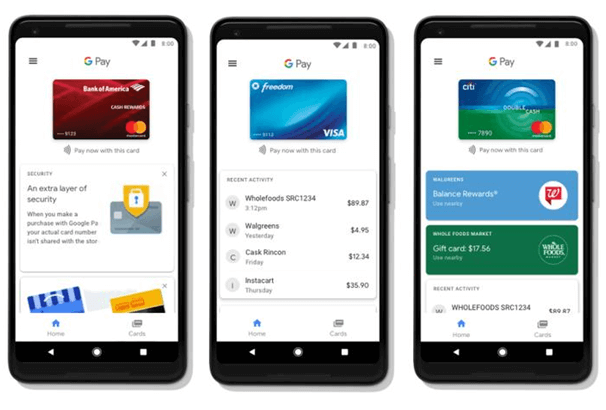 Google Pay supports Mastercard, Visa and AMEX cards from over 50 banks in Australia. The following banks support Google Pay: AMEX, ANZ, Australian Unity, Bank Australia, Bank Of Sydney, Bankwest, Bendigo Bank, Beyond Bank Australia, Big Sky Building Society Limited, CAPE Credit Union Limited, Catalyst Money, Central Murray Credit Union Ltd, Central West Credit Union Limited, Commonwealth Bank of Australia, Community First Credit Union, Credit Union Australia Ltd, Credit Union SA Ltd, Defence Bank Limited, Family First Credit Union Limited, Firefighters Mutual Bank, First Option Credit Union, Ford Co-operative Credit Society, Goldfields Money, Goulburn Murray Credit Union Co-Op Limited, Holiday Coast Credit Union Ltd, Horizon Credit Union Ltd, Illawarra Credit Union, ING Direct, Intech Credit Union Limited, Laboratories Credit Union Limited, Macquarie Bank, Maritime, Mining & Power Credit Union Ltd, Mystate Bank Limited, The Rock, Nexus Mutual, Northern Beaches Credit Union, Northern Inland Credit Union Limited, People’s Choice Credit Union Ltd, P & N Bank, Police Bank Limited, Police Credit Union, QT Mutual Bank Limited, Queenslanders Credit Union Limited, Reliance Bank, Select ENCOMPASS Credit Union Limited, South West Slopes Credit Union Ltd, Sydney Credit Union Ltd, Teachers Mutual Bank Limited, The MacUniBank, WAW Credit Union Co-Operative Limited, Westpac, Woolworths Employees’ Credit Union Limited and Wyong Shire Credit Union Limited. There are at present no online casinos that accept Google Pay is deposit option. You can add debit cards or link bank accounts to Google Pay. Credit cards, prepaid cards, and PayPal accounts can’t be used to send or receive money. To add a debit card just open the Google Pay Send app or visit pay.google.com. Tap or click Payment methods. At the bottom, tap or click Add payment method. Choose Add a debit card. Enter your card details. On your mobile device: To capture your card info, tap Take Picture. Tap or click Save. To add a bank account Open the Google Pay Send app or visit pay.google.com. Choose Add a bank account. Enter the routing and account numbers for your bank account. You can find this information on a check or by contacting your bank. Tap or click Next. If your bank offers instant verification, you’ll be asked to sign in to your bank account. If your bank doesn’t offer instant verification or you choose test deposit: Google will make a small deposit in your bank account, which you should see after 2-3 days. To verify your bank information, confirm the deposit amount in your Google Pay Send. Apple Pay is the iOS own payments service, for iPhone users. 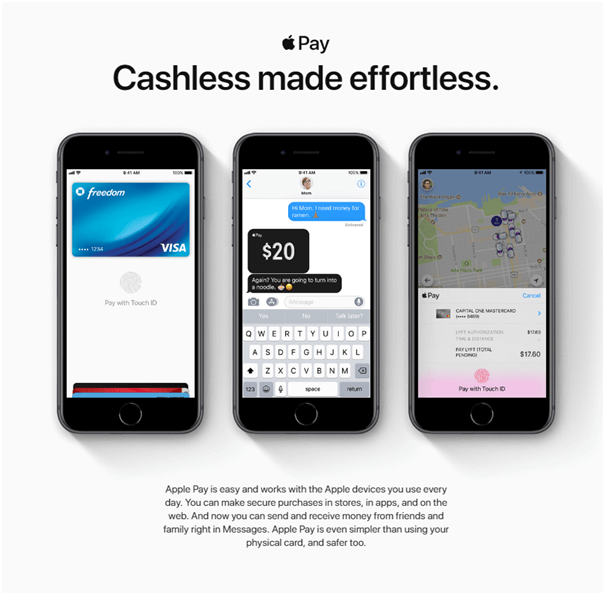 You should know that Apple Pay is compatible with iOS-powered device iPhone 6 onwards, iPad Mini 3 onwards, any Apple Watch running on the latest version of Apple’s software. You also require an active Apple ID and a credit card from a supported financial institution. Number of Banks support Apple Pay and few other banks have yet to embrace the platform. The following banks support Apple Pay: American Express, ANZ, Australian Unity, Bank Australia, Bank of Sydney, Bendigo Bank, Beyond Bank Australia, Big Sky Building Society Ltd, CAPE Credit Union Ltd, Catalyst Money, Central Coast Credit Union, Central Murray Credit Union Ltd, Central West Credit Union Ltd, Community Alliance Credit Union Ltd, Community First Credit Union Ltd, Credit Union SA Ltd, CUA, Customs Bank, Defence Bank, Endeavour Mutual Bank, Firefighters Mutual Bank, First Option Credit Union, Ford Credit Union, Goldfields Money Ltd, Goulburn Murray Credit Union, Holiday Coast Credit Union Ltd, Horizon Credit Union, HSBC, ING, Intech Credit Union Ltd, Laboratories Credit Union Ltd, Latitude Financial Services, Lombard Finance, Macquarie, MyState Bank Ltd, Nexus Mutual, Northern Beaches Credit Union, Northern Inland Credit Union, Once Credit, P&N Bank, People’s Choice Credit Union, Police Bank, Police Credit Union Ltd, RACQ, South West Slopes Credit Union, Sydney Credit Union Ltd, Teachers Mutual Bank, The Mac, The Rock, UniBank, Unity Bank Ltd, Warwick Credit Union Ltd, WAW Credit Union and Woolworths Employees’ Credit Union. Apple Pay was initially released as a digital wallet platform back in 2014. At present you can find Apple Pay as deposit option at 888 Casino, where UK players are afforded the ability to use Apple Pay as an eWallet for completing their deposits and withdrawals. For UK players, this feature was added in August 2017, which will make it interesting to see if other gambling operators decide to follow suit in the years to come. Apple Pay works as an intermediary to make your online payments safer and more secure. 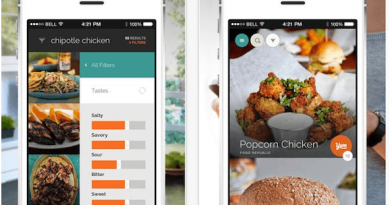 Comparatively, it’s close to e-wallets like PayPal and also credit cards like VISA. In addition to using it for your online payments, you can also use Apple Pay with participating retailers by touching your device to payment terminal. On a functional basis, Apple Pay is designed to let you pay with debit cards and credit cards, but without the need to share your information with the website, app, or vendor through which you wish to deliver funds. This will make your transactions safer compared to submitting credit card or debit card digits. If Apple Pay can increase its presence among online casino operators, then this could be a more convenient e-wallet than the competition. The fact that you can complete payments with your fingerprint is even more secure than entering login details with a retailer. Hope more online casinos will offer Apple Pay soon even to Aussie players. 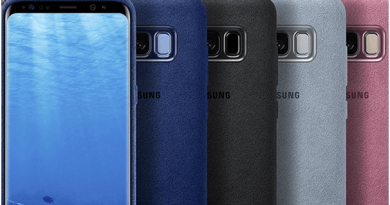 Samsung’s own mobile payments services platform for its customers is known as Samsung pay If you own a Samsung Galaxy A5, A7, S9, S9+ S8, S8 Plus, S7, S7 Edge, S6 Edge+, S6, S6 Edge, S6 Active, Note 5 or Note 8 smartphone or Samsung Gear smartwatch (S2 and S3 only), you’ll be able to setup and use Samsung Pay. Just under fifty banks are supported by Samsung Pay. 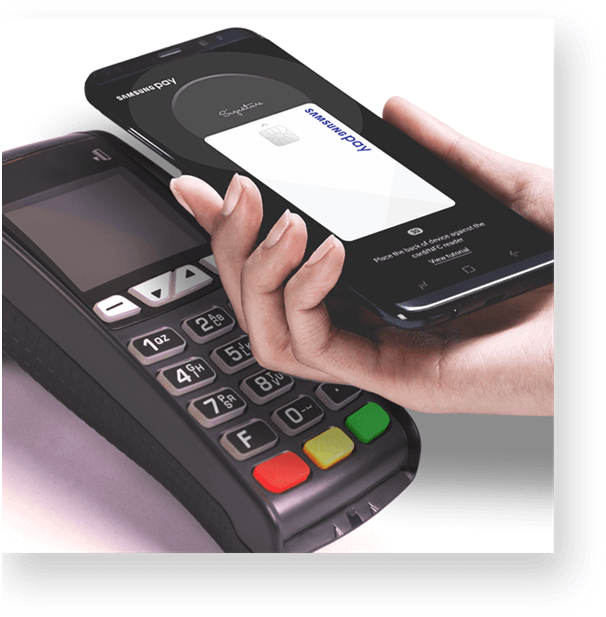 The following banks support Samsung Pay: Commonwealth Bank, ANZ, Westpac, CITI, Amex, People’s Choice, Bank of Sydney, Australian Unity, Bendigo Bank, Big Sky, Central Coast, Central Murray, Catalyst Money, Illawarra, Beyond Bank Australia, BOQ, Community First, NBCU, CUA, Defence Bank, Nexus Mutual, First Option, Holiday Coast, Horizon, Macarthur, Bank Australia, Intech, P&N Bank, Customs Bank, Police Bank, RACQ Bank, Queenslanders, Endeavour Mutual Bank, SWSCU, SCU Banking, Firefighers Mutual, Teachers Mutual, UniBank, Reliance Bank, Unity Bank, WAW, wecu, Latitude Financial Services, GO Mastercard, 28 Degrees Platinum Mastercard and Virgin Money Australia. More than 1000 banks and credit unions are supported through Samsung Pay. The most popular cards, Visa, MasterCard, and American Express are also supported on this payment solution. 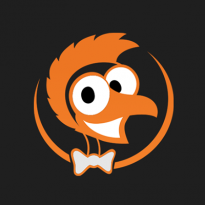 It is estimated that at least 55% of online gamers play casino games using their smartphones. For this reason, a mobile payment / e-wallet solution like Samsung Pay is bound to find unprecedented growth. 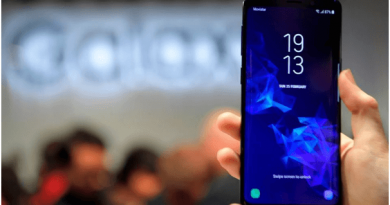 The advantage of using this method is that you can easily connect your credit cards to your Samsung account to facilitate payment. This is the best way to ensure that there is proper integration of the payment platforms. Once you have downloaded the application, you can choose to input all your favorite cards on your devices. These include credit and debit cards, membership cards and even gift cards. Making payment is as simple as tapping on your mobile device screen and payment can be completed. This is because there is no need for you to input your credit card number to complete a payment. You can choose to authenticate any purchase that you make with a fingerprint while you are at the checkout stage. 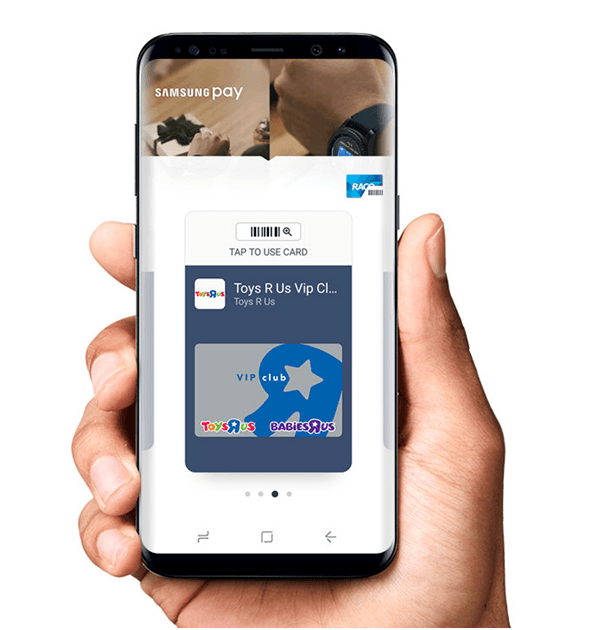 If you have a membership card or a loyalty card, you will be able to receive points and rewards with ease and these shall be captured in Samsung Pay. All your gift cards can be stored in one place, saving up space in your wallet and being highly convenient. Whenever you need them, you will be able to access them directly on the app. Every time you use Samsung Pay, in addition to the rewards that a merchant can give you, you will also receive Samsung Rewards. These can be used for numerous things including getting entry into instant win games on online casinos, or even getting gift cards. The more you spend your Samsung Rewards, the more value you can enjoy out of the application and the more points that you can earn. 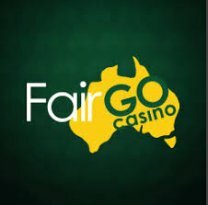 Unfortunately at present there is no online casino that accepts Samsung Pay to play real money Samsung pokies. 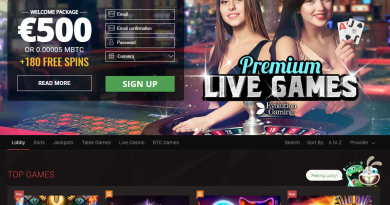 Not to get disheartened as there are many Aussie friendly online casinos that allows you to make deposit with various other payment modes even with Bitcoins and litecoins. 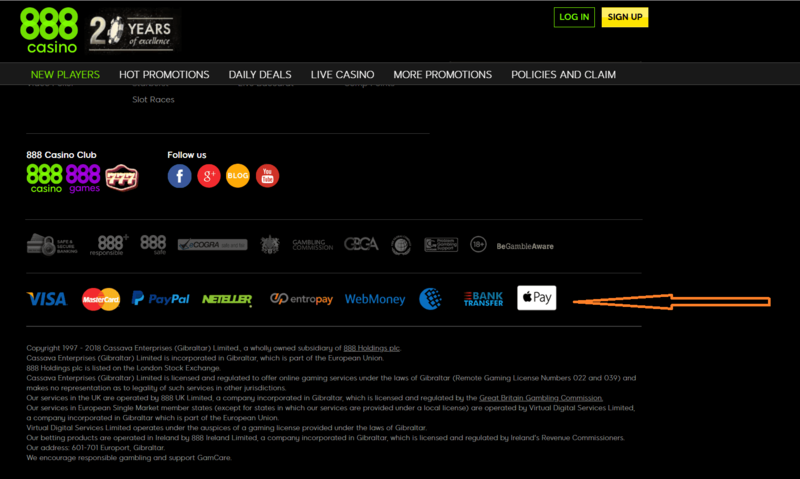 In future it may be that such mobile payment apps are allowed for online casinos funding also. Otherwise you can use Samsung Pay on your Samsung smartphone with ease for various other banking needs.